Call for reservations and special rates! The Lodge at Riverside in Grants Pass is delightful place to stay. 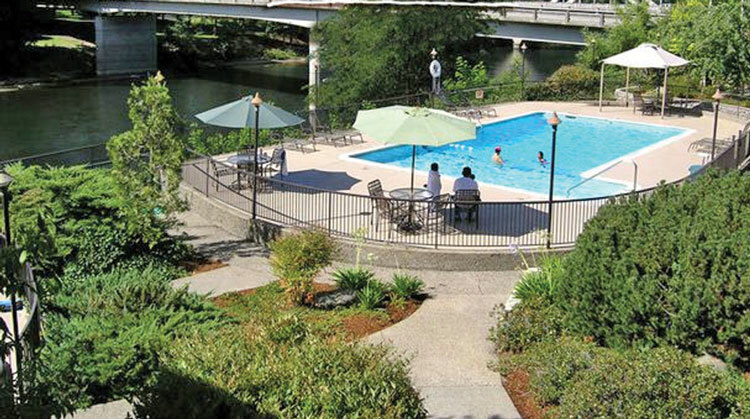 They offer 33 oversized guest rooms and suites, most with private patios or balconies facing the Rogue River. All rooms feature pillow top beds with feather duvets, robes, iron and ironing boards, hairdryers, coffee makers, air conditioning and refrigerators. 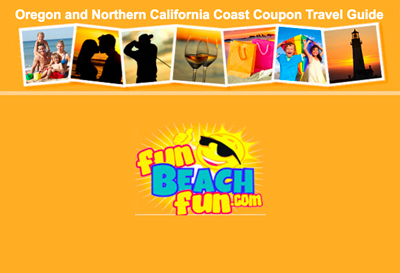 Complimentary parking, wireless Internet, cable TV with HBO and local phone calls.